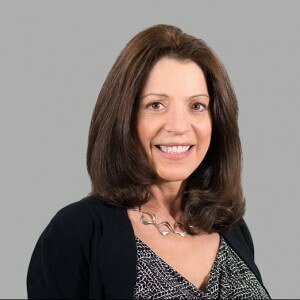 Nancy Yaffe is a Nurse Paralegal in the firm’s Charlotte office. She supports all attorneys with any requests that involve medical expertise. Nancy is a North Carolina Registered Nurse and a North Carolina Certified Paralegal.